Treasury chief Steven Mnuchin says BANDES being used by the Venezuelan government to move funds abroad. 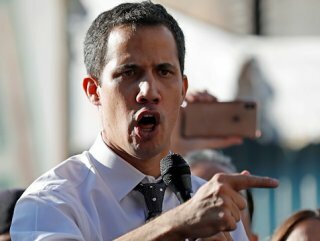 The US on Friday sanctioned a major Venezuelan bank in retaliation for the arrest of a senior aide to opposition leader Juan Guaido whom Washington recognizes as the leader of the crises-wracked country. The designation of Banco de Desarrollo Economico y Social de Venezuela, or BANDES, also includes four of its subsidiaries, according to the Treasury Department. "Regime insiders have transformed BANDES and its subsidiaries into vehicles to move funds abroad in an attempt to prop up Maduro," Treasury Secretary Steven Mnuchin said, referring to the Venezuelan president. "Maduro and his enablers have distorted the original purpose of the bank, which was founded to help the economic and social well-being of the Venezuelan people, as part of a desperate attempt to hold onto power," he added. Guaido supported the sanctions designation in a Twitter post. 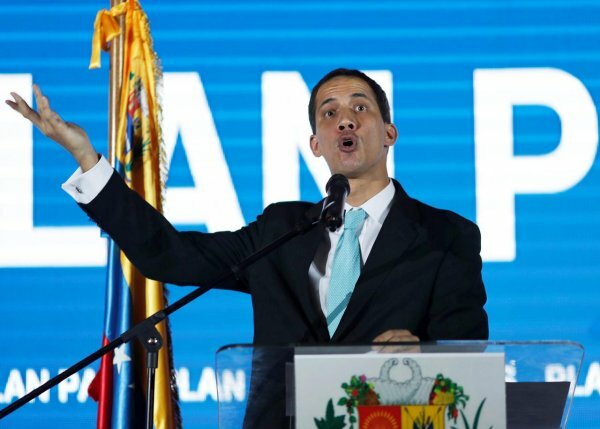 Referring to the arrest of a senior aide by the Venezuelan government, Guaido said he will not allow them "to continue stealing our assets to finance the kidnapping of our brothers." "Everything outside our constitution will have consequences," he added. The penalties are retaliation for Venezuela's arrest of Roberto Marrero, Guaido's chief of staff who was taken into custody Thursday on terrorism charges.Guaido declared himself the country's interim president in January, insisting Venezuelan President Nicolas Maduro step down from power. 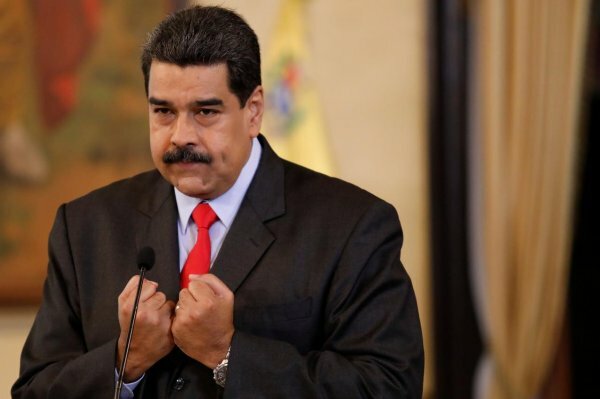 The US and dozens of other nations have recognized Guaido as the country’s rightful leader as Maduro insists he is the target of a US-orchestrated coup. The political stalemate comes as Venezuela grapples with a worsening economic crisis that has led to widespread shortages of goods throughout the country and which has seen Venezuela's national power grid collapse for a week. Venezuela's economy has been in precipitous decline following a global downturn in the price of crude oil, the country's main export. Turkey, Russia, Iran, Cuba, China and Bolivia have maintained their support for Maduro.